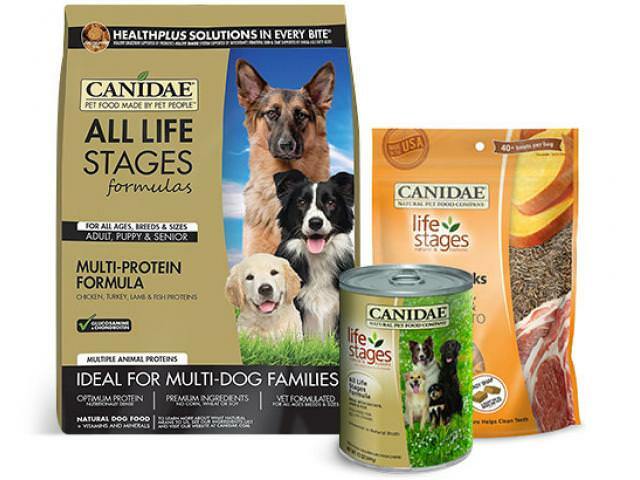 Get 2 Free CANIDAE Dog Food! ***This freebie is available again! *** At CANIDAE®, innovation is what our brand is built on. Thinking of new ways to do better for pets and their people has inspired us since we started our journey back in 1996. That inspiration led us to CANIDAE® Farms. Getting involved in the growing of some ingredients we use in our pet foods is just another small step forward on our journey. 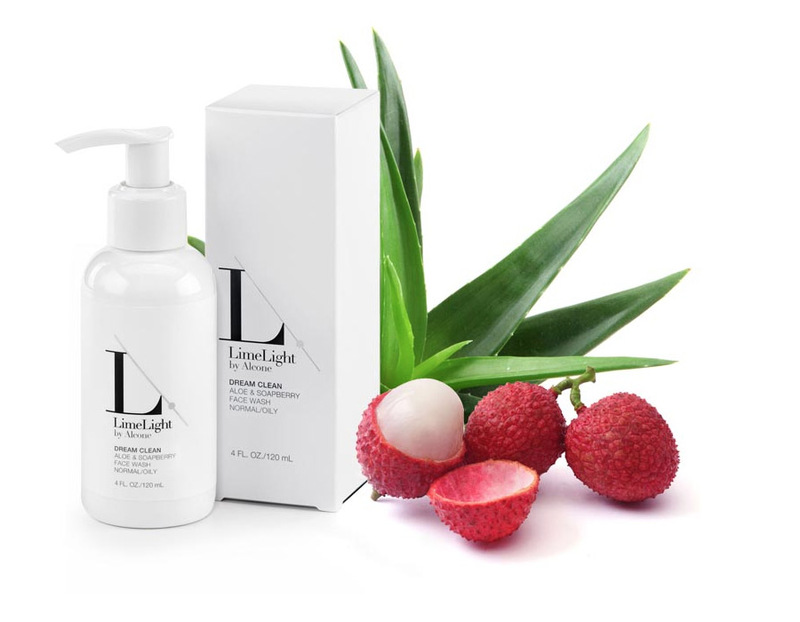 Our long-term goal is to use only ingredients we’re actively involved in growing. It’s an ambitious endeavor, but we’re excited about the future and where our journey might take us. Just as we have since the beginning, we’ll keep finding new ways to do better for pets and their people. To get this freebie all you have to do is click on the link below then fill out the form on the next screen! You can expect it to arrive in about 2-3 weeks. Limited to one request per household, only valid to ship within the United States while supplies last.